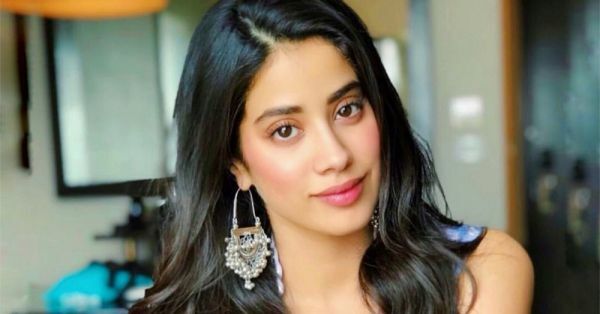 Janhvi Kapoor has been on the promotional rounds this month for her debut film, Dhadak, opposite Ishaan Khattar. And, we have to admit, we're totally in love with her Indian ensembles and her signature makeup look!.This star-to-be already knows how to look like a million bucks all while letting out an effortless vibe. 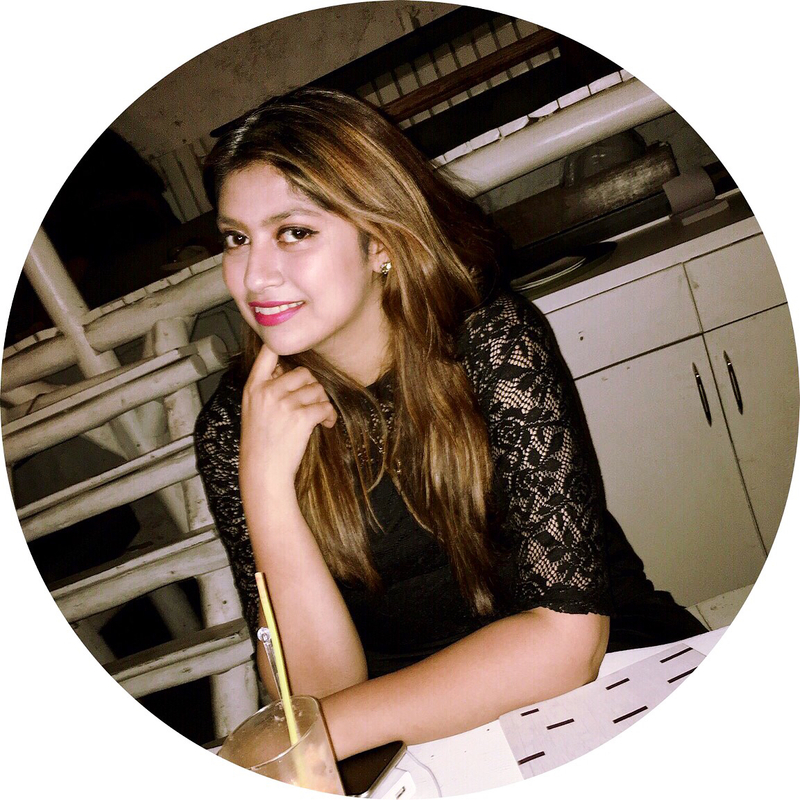 Naturally, we did a little bit of Instagram-stalking and make-up artist Vardhan Nayak's Insta story let us in on her secret. We now KNOW what's got our girl glowing and flushed, and no it's not her co-star! The Anastasia Beverly Hills Glow Kit is the secret ingredient that's taken her make-up game to a whole new level. Yes, beauty junkies, it's your fave glow kit that always has the young Kapoor picture-ready. And that natural flush? There might be some blush hidden underneath but the fresh flush on her cheek and lip is all thanks to the Clarins Water Lip Stain and Instant Light Lip Oil. Now that you know this, how soon are you planning on adding these to your cart? We know we are. Also, if you want to get your hands on some other AMAZING highlighters and lip stains, just CLICK, we have you covered.